Motorola will be launching its two new smartphone the Moto E5, Moto E5 Plus this year under its E series. However, the smartphone has already gone through various leeks and rumors and now both Moto E5, Moto E5 have appeared in freshly leaked image online. Motorola will also be launching the latest Moto G6, Moto G6 Play, and Moto G6 Plus at an event in Brazil on Thursday, April 19. 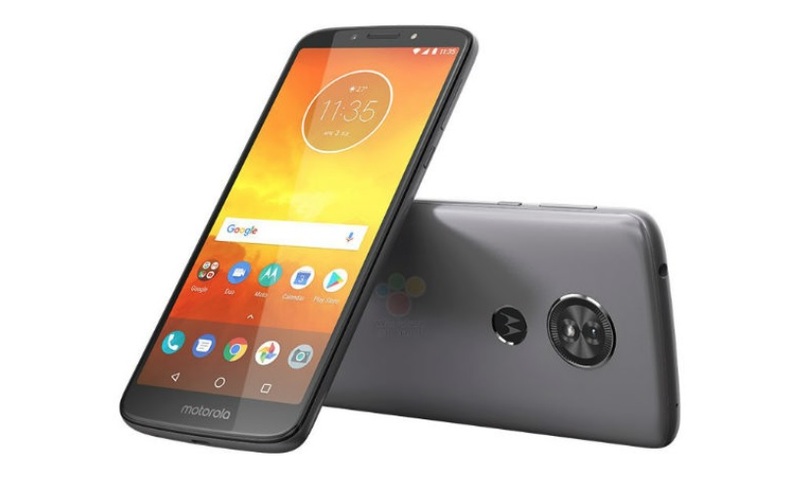 Roland Quandt a tipster from WinFuture has posted a series of images of both Moto E5 and Moto E5 Plus. The shared images didn’t revealed much details about the specification for both theses smartphone but it does provides some idea about what these smartphone will be featuring. The leaked Moto E5 image shows a single rear camera with flash but the Moto E5 Plus seems to be coming with a dual-camera setup with LED flash. We can also see the 3.5mm headphone jack at the top of the handset. According to these and previously leaked images the Moto E5 appears to come in Gold, Black, and Grey colored variants. As per the leaked image and previous rumors the Moto E5 on the other hand might come with a bigger battery and display but we can’t be sure for now but according to the latest benchmark result of the Moto E5 Plus the handset might come with 3GB of RAM, a quad-core Qualcomm Snapdragon 430 SoC (MSM8937) clocked at 1.4GHz, and Android 8.0.0 Oreo. 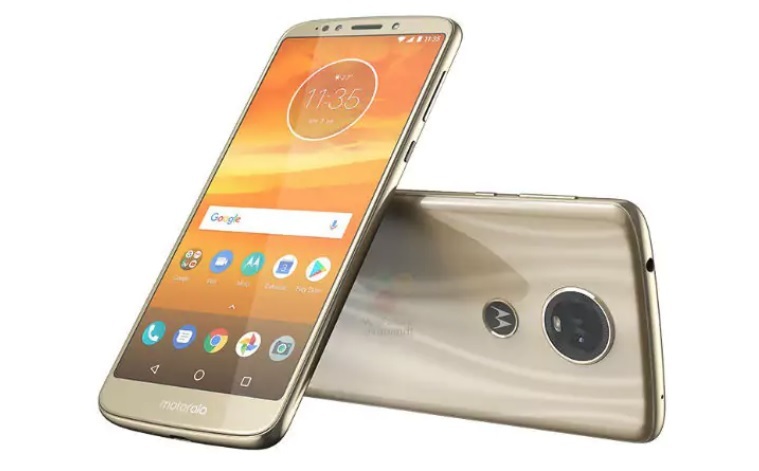 Previous reports had also suggested that the Moto E5 Plus will sport a 5.8-inch HD+ (720×1440 pixels) display and dual rear camera setup with a 16-megapixel primary camera and an 8-megapixel secondary camera, coupled with f/1.75 and f/2.0 aperture respectively. Well, for now this is all we know about the Moto E5 and E5 Plus but stay tuned as we will be updating you with more information as it comes out.